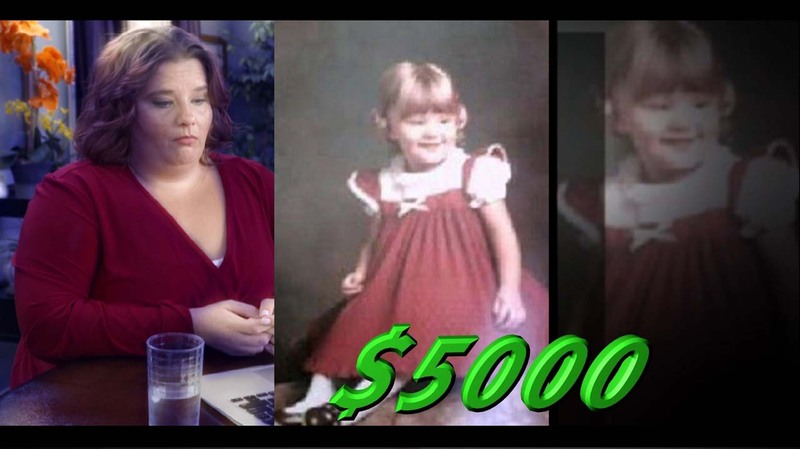 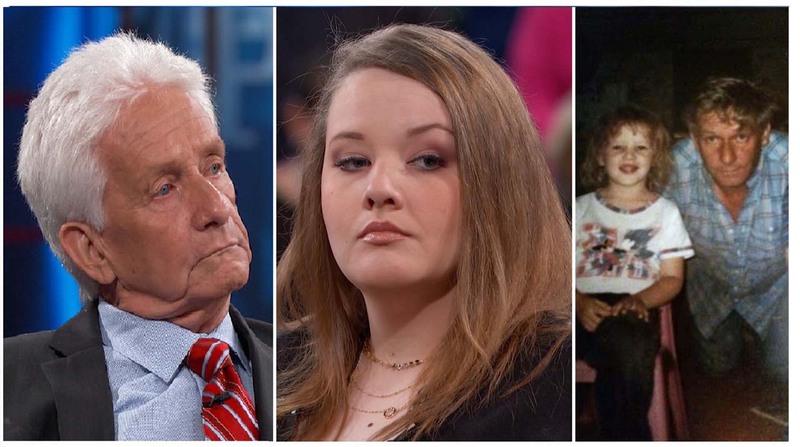 Frankie categorically denies his daughters’ Sandy and Ava’s claim that he was the mastermind of an adoption-for-money scam where he and their biological mother, Karen, allegedly sold eight of their 10 children to adoptive parents, inside of a decade. 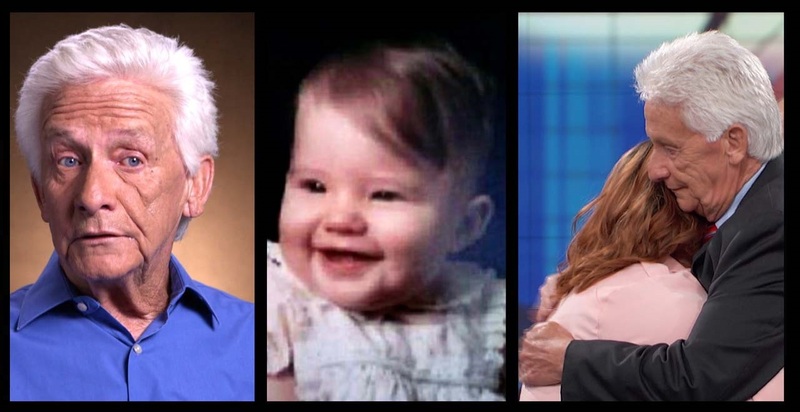 The former couple’s youngest child, Ava, was raised by Frankie and his second wife. 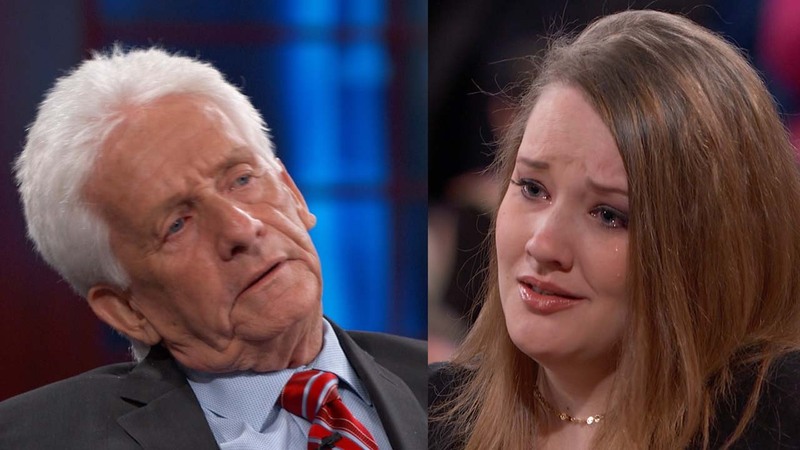 When she met Karen at 14, Ava says her biological mother claimed Frankie “brainwashed” her and forced her into selling Ava’s older siblings, which Frankie vehemently denies. 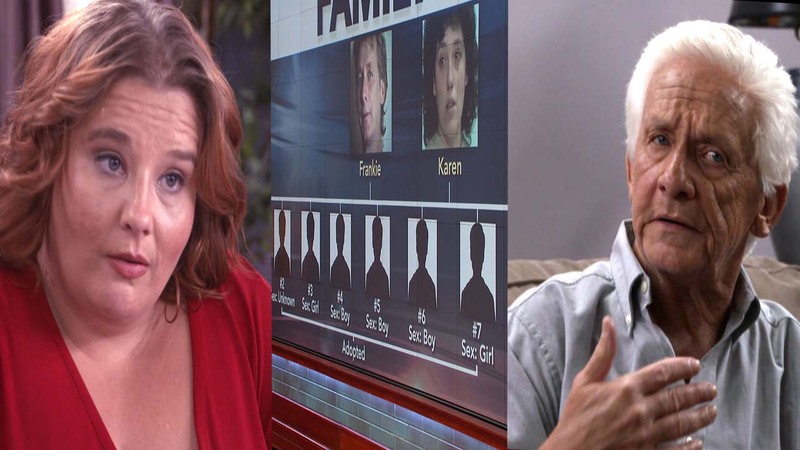 Reviewing the ten-year timeline between Sandy and Ava’s births, showing eight of the 10 siblings being adopted, Frankie claims he was told by his then wife’s lawyers that he had no parental rights and insists his ex-wife acted without his knowledge. 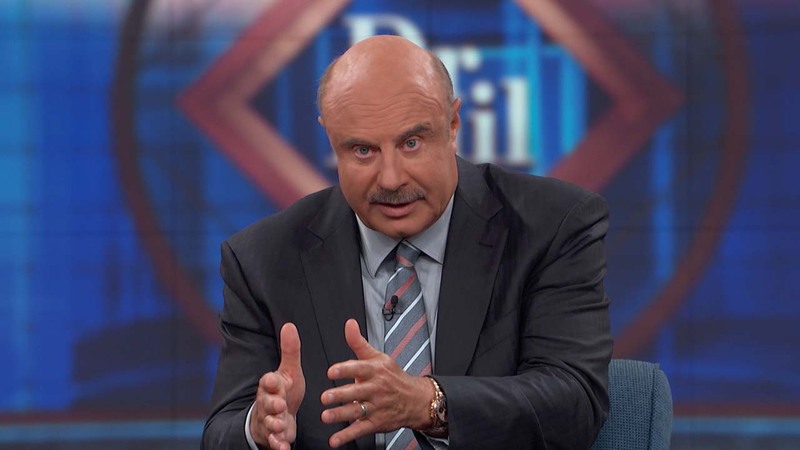 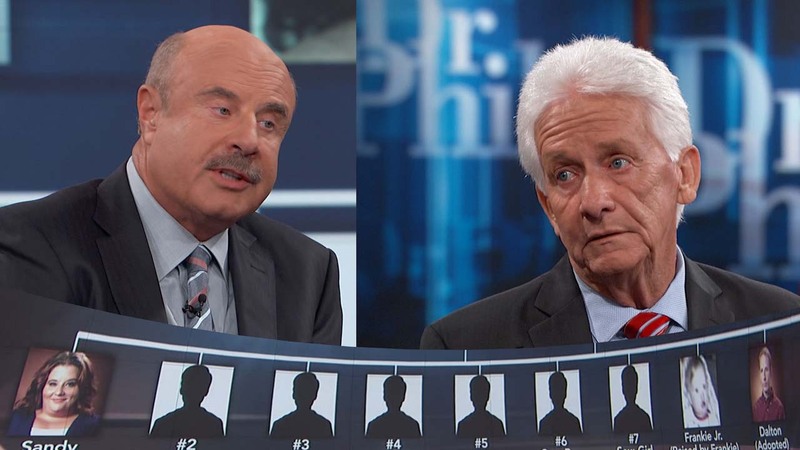 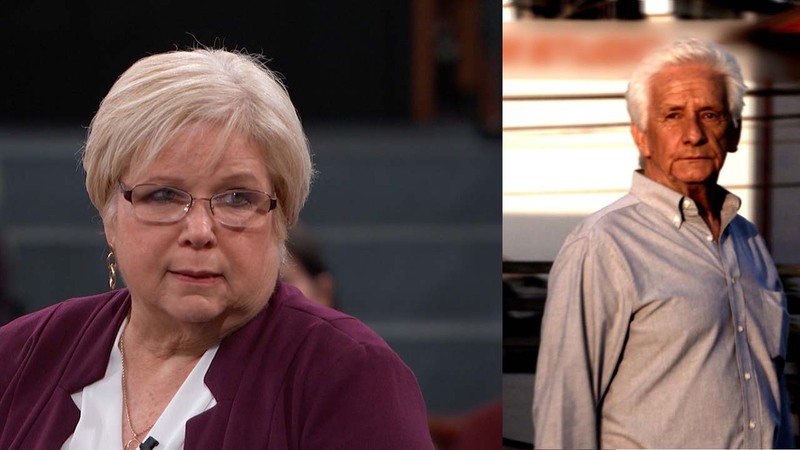 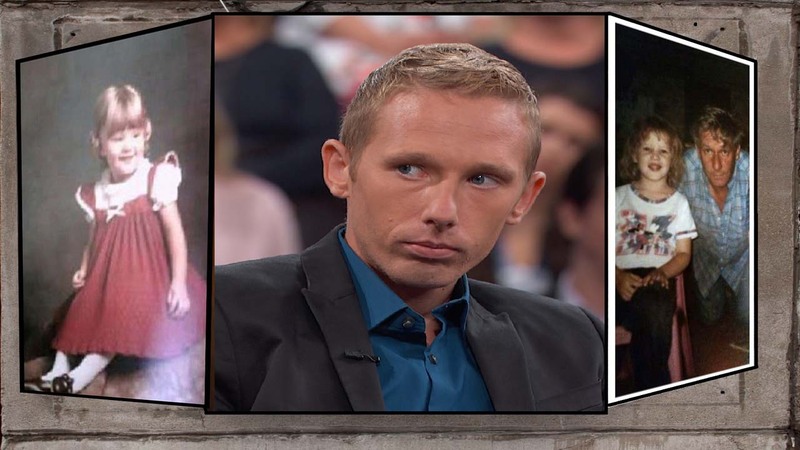 When Dr. Phil asks, “Are you detecting a pattern?” How does Frankie respond? 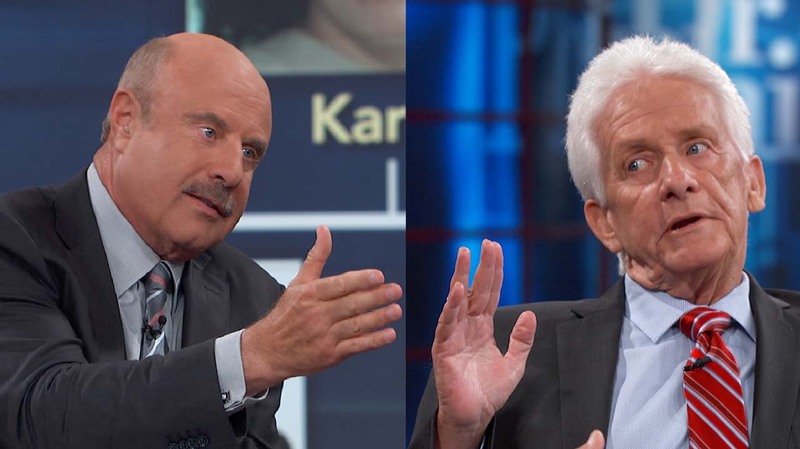 Check here to find out where you can watch part one of this two-part episode airing Monday.